An Individual Guide Followed by a Comparison That Will Help You Decide Where to Play PlayerUnknown’s Battlegrounds for the Best Possible Experience. 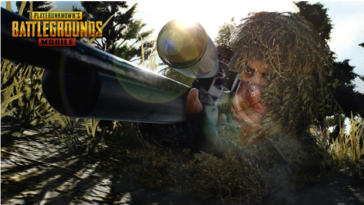 PlayerUnknown’s Battleground, also known as PUBG, was released on 23rd March 2017 and has been dominating the world of battle royale games ever since. While there has been a lot of debate on whether PUBG mobile PC is better than Fortnite or not, there is no doubt that PUBG has gained massive popularity over a few months. 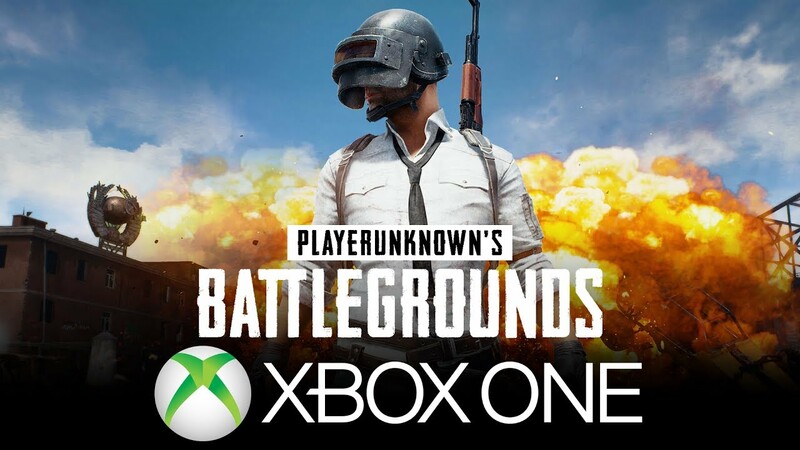 Initially, the beta version of PUBG PC was released by Microsoft Windows and the full version was out in December that year. PUBG mobile Xbox One was then out by Microsoft Studios and later on iOS and Android as well. According to one report, PUBG successfully sold fifty million games by June 2018 making it a best-seller of all time. 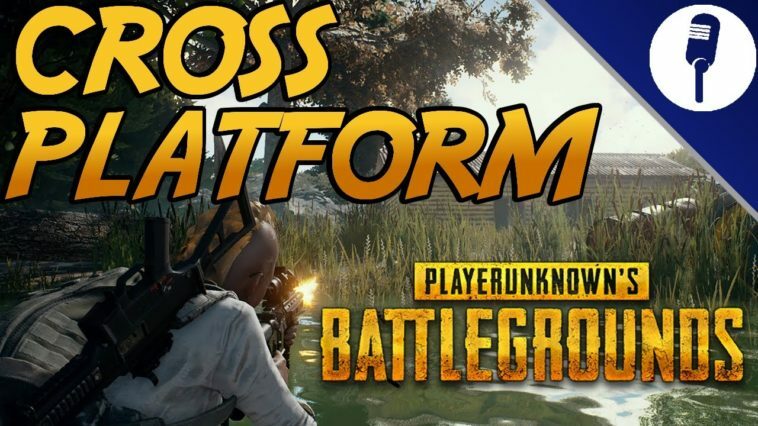 While it is exciting to know that PUBG is available on so many platforms, one thing that disappoints a lot of players is the fact that cross-platform online playing is not possible. 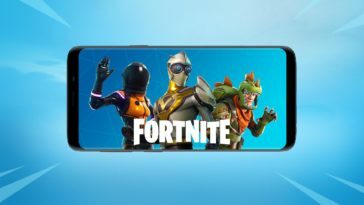 This makes Fortnite a better choice for a lot of people as it is developed by Epic Games for all platforms and hence cross-platform playing is possible. On the contrary, PUBG PC, PUBG mobile Xbox One, PUBG mobile Android and PUBG mobile iOS are all developed by different developers. Tencent’s Quantum Studio and Lightspeed developed the iOS and Android versions so cross-playing between these two platforms is possible but not between PC and Xbox One versions even though these two were developed by PUBG Corp. 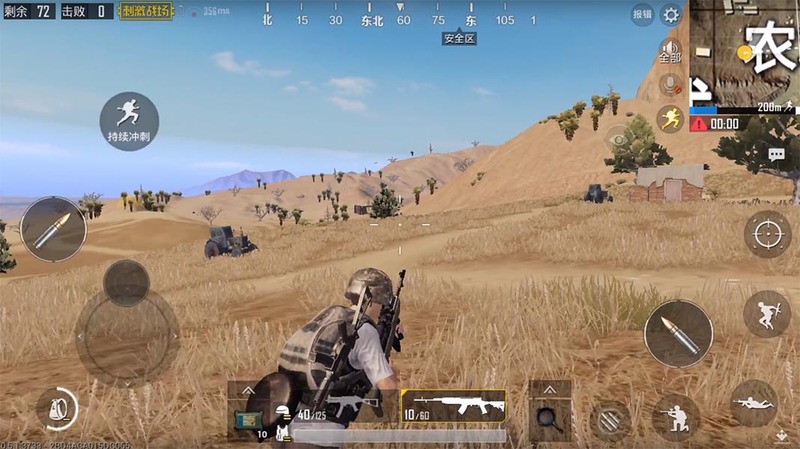 It is highly likely that developers will soon make cross-playing between all platforms available for PUBG, players must not rely on this hope because it may never happen.Tencent Games officially released PUBG mobile emulator for PC and therefore cross-playing became possible. Even though the PUBG mobile emulator for PC is adapted to keyboard and mouse controls, the gameplay on PC might not be as smooth as the original PUBG mobile. Before moving on to the platform-by-platform analysis of PUBG, let us highlight the features and gameplay experience of the battle royale masterpiece. 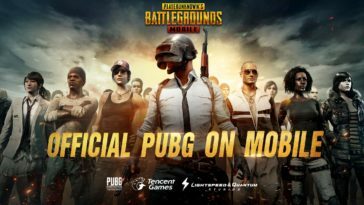 The classic mode of PUBG mobile PC is the most basic one that you play in a battle royale setting, combatting against 99 other players on the battlefield. There are currently three maps in total including Erangel, Miramar and Sanhokand more maps are expected to be introduced in near future. See Also: A Comprehensive Review: Is PUBG Mobile a Mind-blowing Experience? Apart from just classic, you can play the war mode and arcade as well. Players found war mode intense and more thrilling than classic as the gameplay is aggressive the entire time.Respawningimmediately after getting killed and landing in between several opponents requires quick action at all times making war mode a fun-to-play battle. Even in classic mode, you cannot keep on camping at one place because the safe zone circle keeps on contracting and you will be forced to move very soon. Therefore, every mode of PUBG is worth playing. Apart from real-world weapons, explosives and armor, what makes PUBG mobile PC different from Fortnite is the availability of vehicles in the game. Vehicles are only required in classic mode to commute from one place to another at a faster pace. Also as the safe zone contracts and you are somewhere at the border, you cannot run faster than the speed of circle contracting so the only way to survive is to escape in a vehicle. Players can play solo, duo or in a squad of four and cross-playing conditions are already explained. First thing first, PC might not be the best platform for you to play PUBG on. Regardless of how advanced your PC is in terms of specs, you cannot optimize graphics and performance simultaneously. For this reason, the majority of players prefer performance over graphics as it gives them an edge over others during the battle. In order to achieve the best possible performance, you can tweak the game settings by changing View Distance to Ultra and setting Field of View to 103. You can also set Shadows to low and minimize all other graphics settings after which your PUBG PC performance will become good enough to benefit you during the battles. 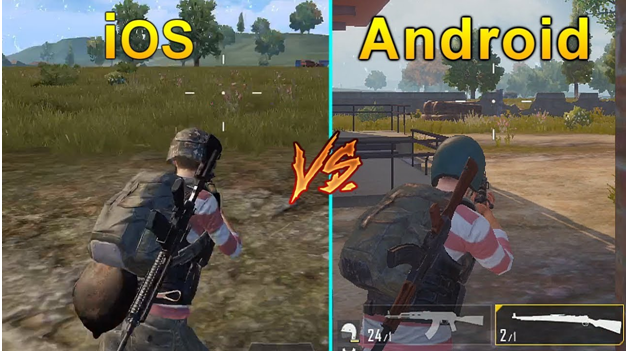 You must be aware of the fact that PUBG mobile emulator is different than the official PUBG PC because the former runs mobile version on a computer. 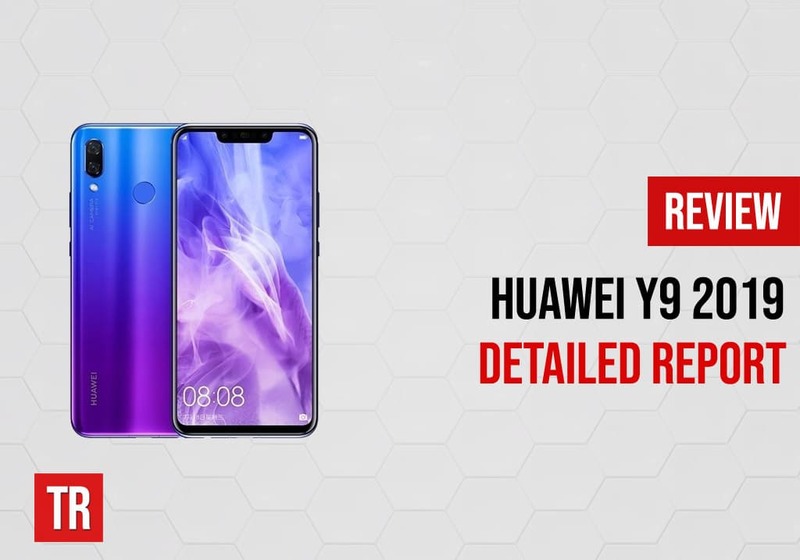 Recommended system requirements include Windows 10 64-bit OS, an Intel Core i5-7600K or equivalent processor, 8GB of memory and Nvidia GTX 1060GB or better graphics. Depending upon the specs of your phone, you can have the best PUBG experience on mobile. 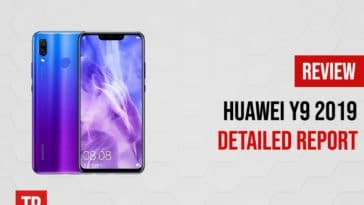 While almost no mid to high-range phones have shown any lags or flaws in performance without tweaking settings, you can boost the gameplay and graphics by setting a high frame rate and smooth graphics. Nevertheless, there have been cases when the performance on mobile devices has not been great. You can tweak settings to low in that case because in order to play a competitive game, you need to have optimized performance. Third-party tools like GFX are available to boost PUBG mobile performance but there is a risk of getting banned by Tencent if players report you. So do not use third-party supplement tools unless you do not care if your progress gets lost. PUBG mobile update is available after every few days and your phone will automatically update the game when you launch it. Every update either fixes a bug or introduces a new feature that improves the PUBG experience. You cannot launch the game without PUBG mobile update so make sure you have sufficient space in device at all times for the update. 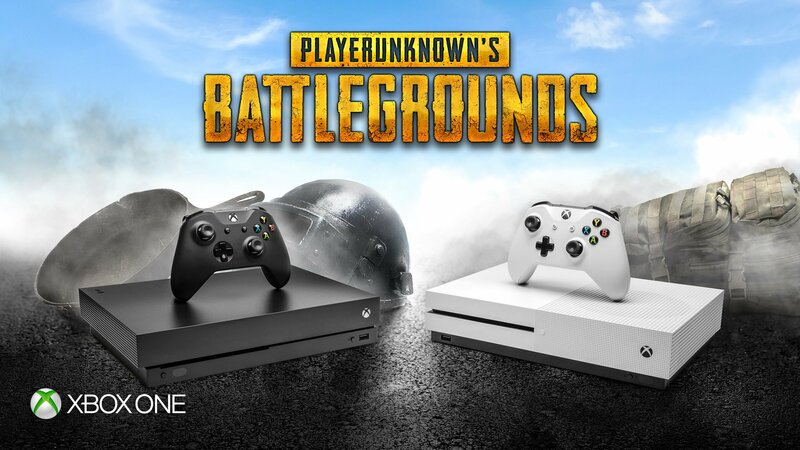 Finally, PUBG mobile Xbox One is also considered to be a good option but definitely not the most cost-effective one. If you think logically, why would you want to pay for a game when you can experience the best for free on PUBG mobile? The only reason could be if you wish to play the game on a larger screen and do not prefer PUBG mobile PC graphics and performance. You can observe sharper visuals and a consistent frame rate on PUBG mobile Xbox One X but the frame often drops while jumping from airplane only. That is bearable but a more serious concern is related to controls. Firstly, users need some time before they can actually get comfortable with the controls. Secondly, the latency between pressing the button and in-game action i.e. shooting or picking up items is a major turn off in PUBG mobile Xbox One version. The concern was intensified after players experienced the smoothness and negligible latency in Call of Duty: Black Ops 4’s Blackout Mode and Fortnite, the closest competitor of PUBG mobile PC. After reviewing PUBG on various platforms, we can conclude that playing PUBG on mobile is the best option of all. PUBG mobile update is essential for the gameplay which means you will rarely see any bugs in the game and even if you do, they will be resolved soon in the next update. 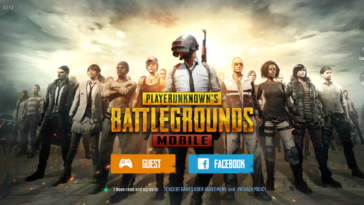 PUBG Mobile Emulator may allow you to play the mobile version on PC but the gameplay is not as great so you might consider playing PUBG on mobile. The PC version is not at all recommended because of the performance-graphics trade-off that ruins the PUBG experience. The game may release for Nintendo Switch and Playstation 4in near future but we cannot be sure if they would be able to offer a better experience that PUBG mobile.